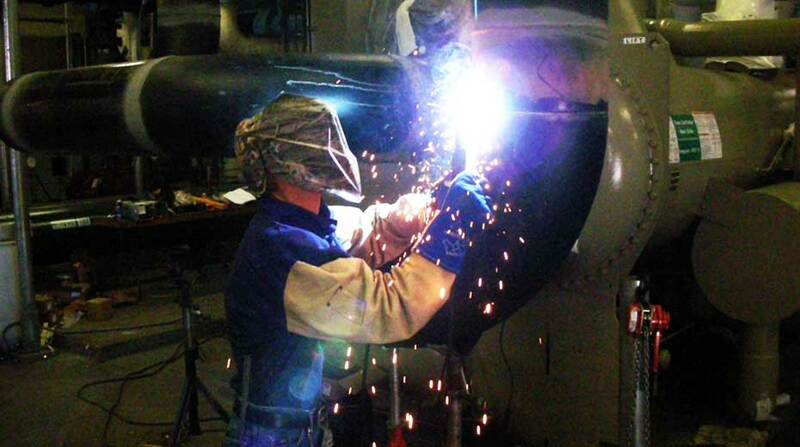 WELCOME TO PRECISION AIR SYSTEMS, INC. 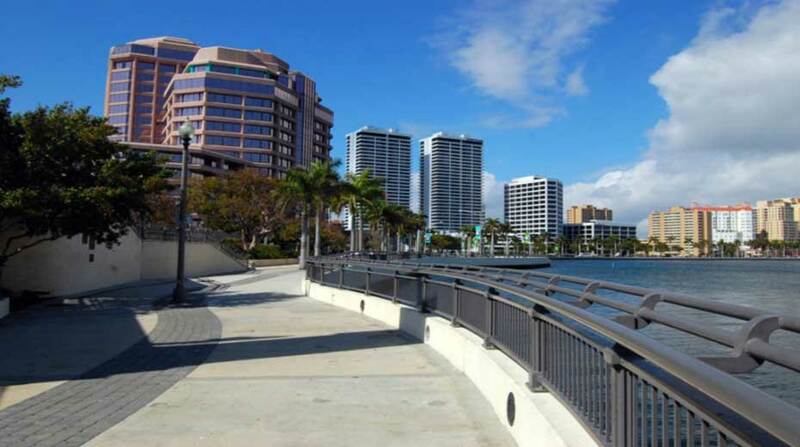 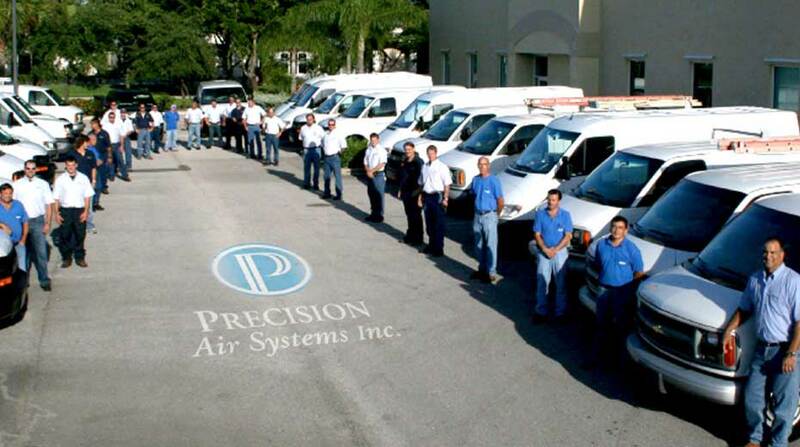 Precision Air Systems, Inc. is a full service Mechanical Contractor proudly serving South Florida since 1994. 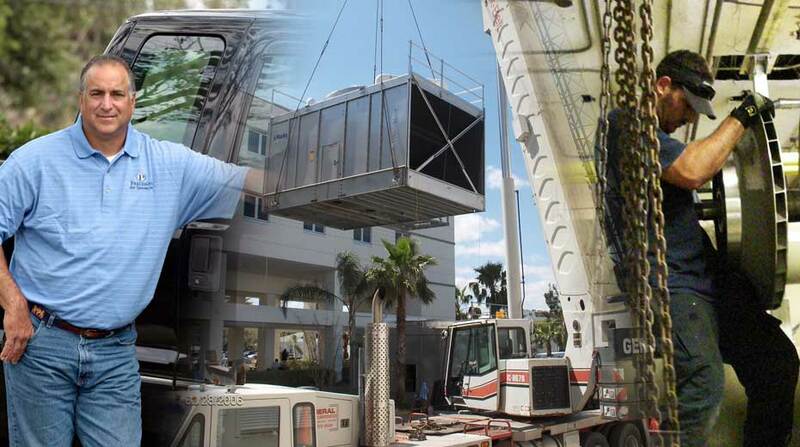 Our commitment to quality and our extensive experience has allowed us to become one of the largest service providers specializing in COMMERCIAL AND INDUSTRIAL HVAC equipment in South Florida. 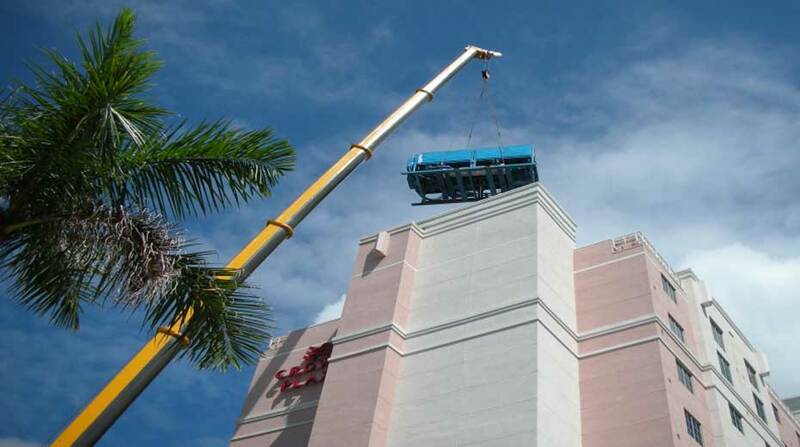 Our goal is to develop excellent working relationships with our customers by providing outstanding service with a personal touch.